Squamish, British Columbia is a world-class climbing destination, famous for its mountain lifestyle and open-air gatherings. Hosted around town, the event takes advantage of the natural beauty of its setting, bringing together climbers of all levels, industry professionals and inspirational personalities. 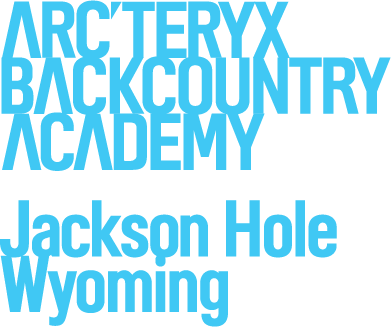 For any inquiries regarding the Arc'teryx Climbing Academy, please contact climbingacademy@arcteryx.com and we will get back to you as soon as possible. - The Climbing Academy Team. For tickets sold before Oct 1.